*UPDATE: As of June 20, $41,500 has been given out to 75 families, with more applications coming. The funding changed to $500 per family. From the East Coast’s Superstorm Sandy to the monster tornado of the Oklahoma City suburbs, the Air Warrior Courage Foundation is there to help airmen pick up the pieces of their lives. The foundation has already set aside funds for military victims to get back on their feet from the Oklahoma tornado disaster, which happened just days ago. “We’ve allocated $100,000 for disaster relief to help those affected,” said David Brog, the executive director of the Air Warrior Courage Foundation. As of today, $5,000 has gone out. “We’ve put a cap on $2,500 per family until we get the ‘okay’ to get more funding,” Brog said. The foundation, with the Red River Valley Fighter Pilots Association, are attempting to assist as many people as possible. “Across Team Tinker, 140 families had their homes destroyed with an additional 196 damaged to the point of being displaced,” the foundation’s statement reads. “We have many donations coming in, we’ve been busy all day long with calls and information coming in,” Brog said. According to Brog and the foundation, donations are tax deductible and 100 percent of proceeds will go towards active-duty, Guard, reserve and retirees who have been affected. 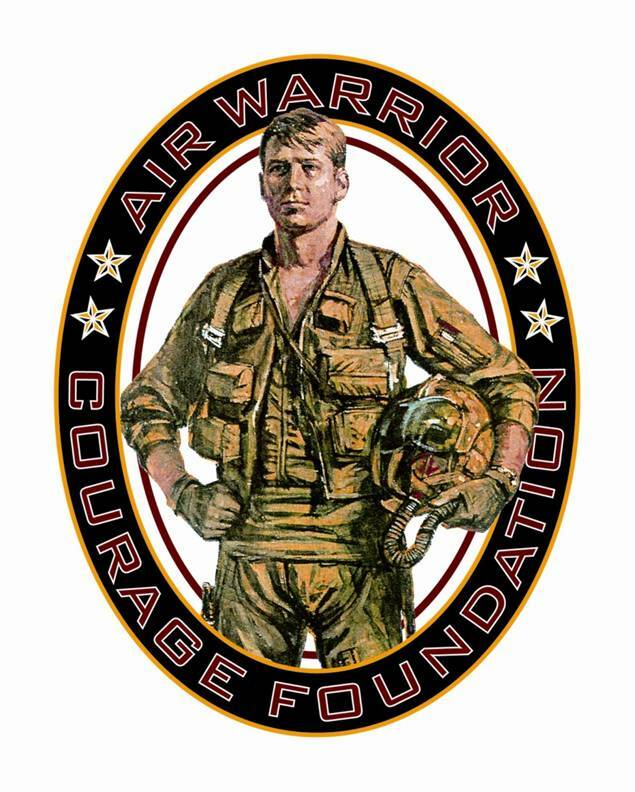 The Air Warrior Courage Foundation, holding the motto to “care for our own,” was formed back in 1998 as a charitable foundation, providing scholarships and aid to active duty, Guard, reserve, retired military personnel and their families and the families of deceased military members. But through the years they’ve taken on larger projects, including Sandy relief, and now Oklahoma. Nearly 250 members of the Oklahoma National Guard are assisting with victim search and security in Moore, Okla. Learn more about recovery efforts and resources available for survivors through an American Forces Press Service special report here.